CrunchGear points to an interesting looking stylus from Japan that allows you to more precise movements than your finger might allow. Flickbook/FlipBook users may have this need. The stylus is specially designed for the iPhone which typically only responds to finger touches due to its capacitive sensor. 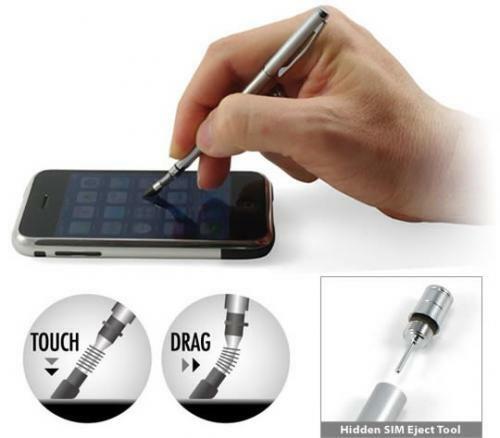 The $14.99 stylus is available from ThinkGeek.